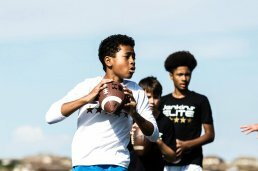 Jenkins Elite has a location just 30 minutes from Longmont and has trained more than 15 Quarterbacks from the Longmont area. 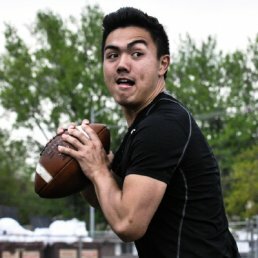 Understanding Longmont Quarterback Play and having trained Longmont Quarterbacks gives Jenkins Elite a great advantage when developing a program for Quarterbacks from the Longmont Area. 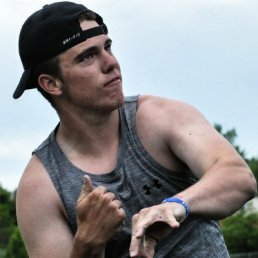 Knowledge of the Longmont Quarterback landscape. All of the High School Coaches in Longmont know Jenkins Elite and our coaches by name. Great testimonials in Longmont from coaches, players, & parents. 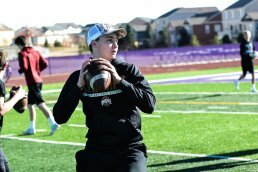 Experienced Quarterback Coaches in Longmont.